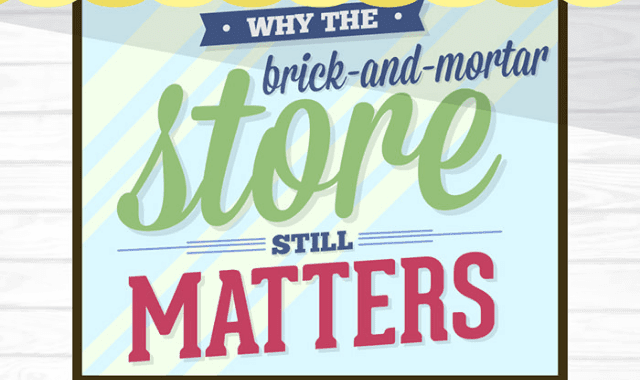 Why the Brick and Mortar Store Still Matters #Infographic ~ Visualistan '+g+"
Contrary to most opinions, brick-and-mortar stores still exist and are not going anywhere anytime soon. No, this is not an emotional narrative that’s conveniently ignoring the reality, but it’s a reflection of what consumers think and how the traditional (offline) retail market has been performing in the past few years, despite the presence of online retail stores growing every year. To learn more, checkout this infographic below!